The Platner Side Table by Knoll is created by welding hundreds of curved, nickel-plated steel rods to circular frames, simultaneously serving as structure and ornament. Top is clear 3/8 inch tempered glass. 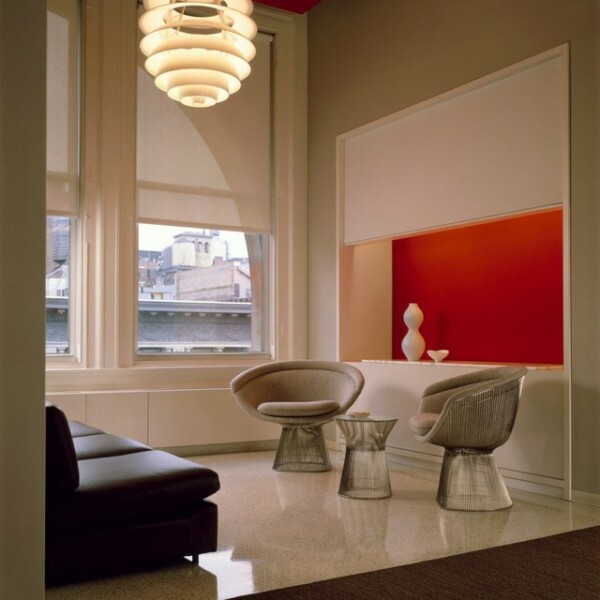 Check out Platner Side Table by Knoll at its original source. 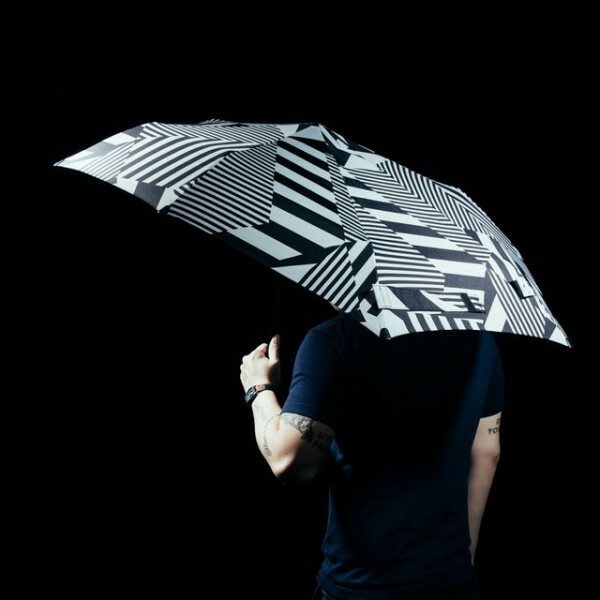 This black and white, geometric umbrella is storm proof and can withstand winds up 80 km/h, so you won’t have to throw it away after one time use! Check out Dazz Buzz Storm Umbrella by Senz at its original source. 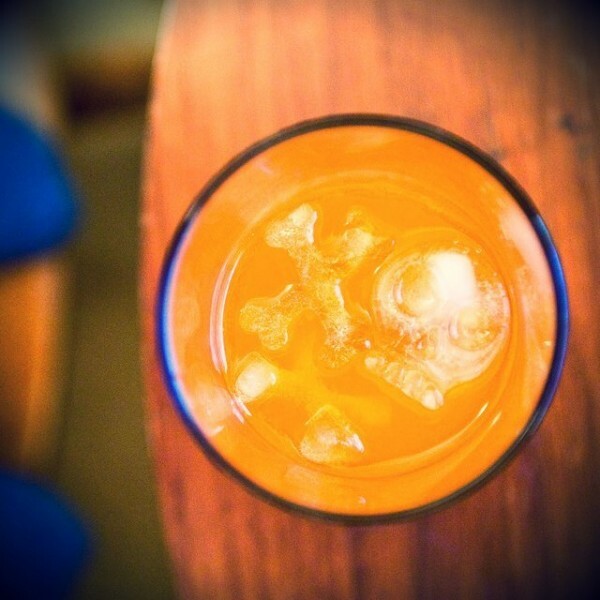 Produces skull and crossbones shaped ice cubes. Check out Bone Chillers Skull And Cross Bones Ice Cube Tray Mold at its original source. 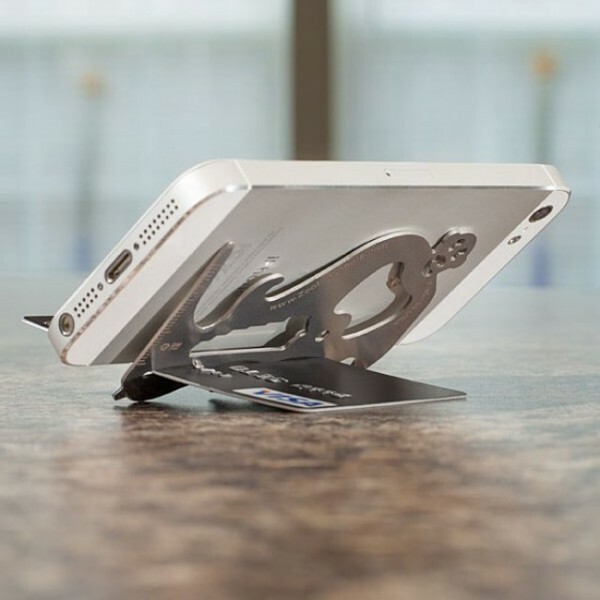 This small yet great wood sculpture is designed to hold your books, horizontally or vertically. Check out Arpa Bookshelf at its original source. 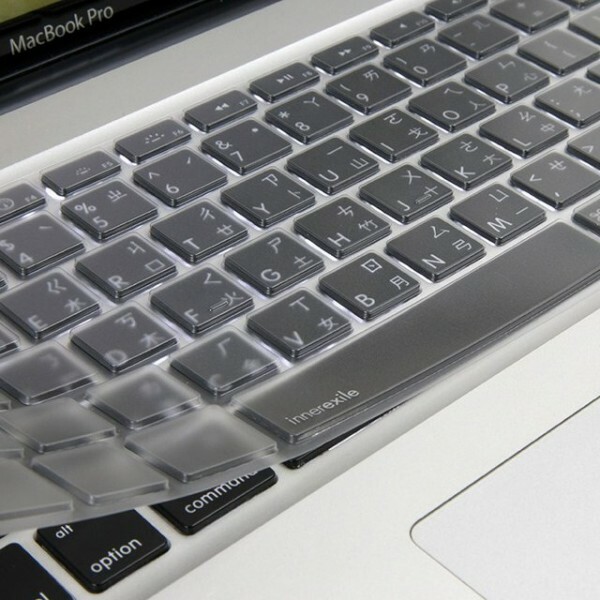 Check out Linnerexile Lucid Keyboard Protector at its original source. The Wallet Utility ToolTM: 12 utility and convenience tools packed into 1 millimeter of stainless steel that fits in your wallet. It’s the perfect gift! Finally! A pocket tool that is actually convenient. And it is even TSA-compliant. Check out Pocket Monkey Wallet Multitool at its original source. The ultimate luxury in nursery interiors, the Vetro is the first 100% recyclable, non-toxic, acrylic crib on the market. 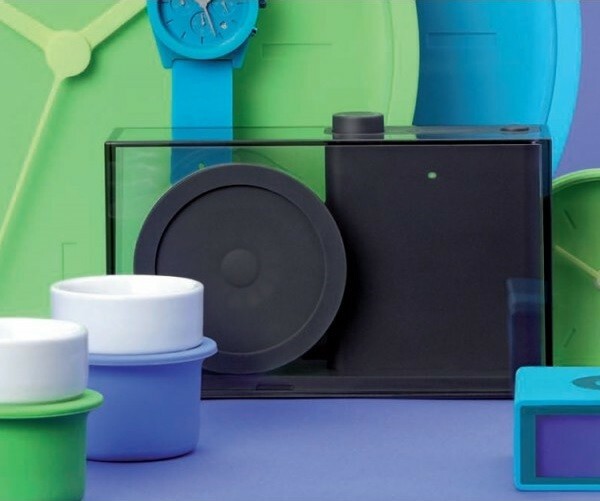 Each unique piece is hand-made, limited edition, and specially numbered.100% recyclable, non-toxic acrylic. Check out Vetro Crib in Shadow at its original source. 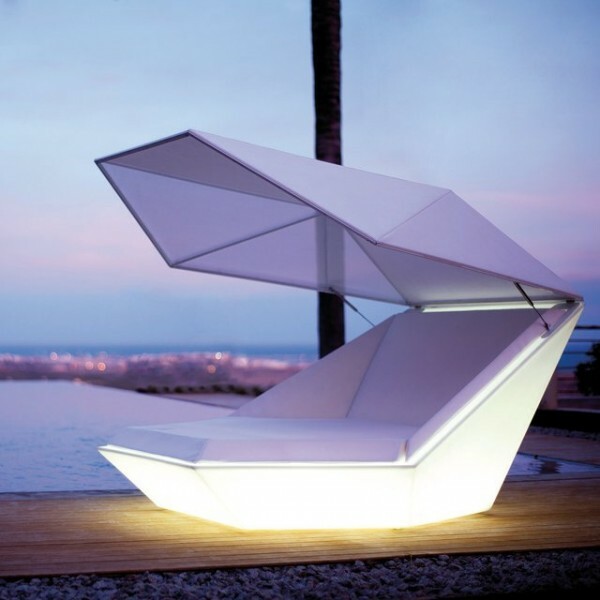 The Faz Outdoor Daybed shell with sun protection from Vondom was designed by Ramón Esteve. 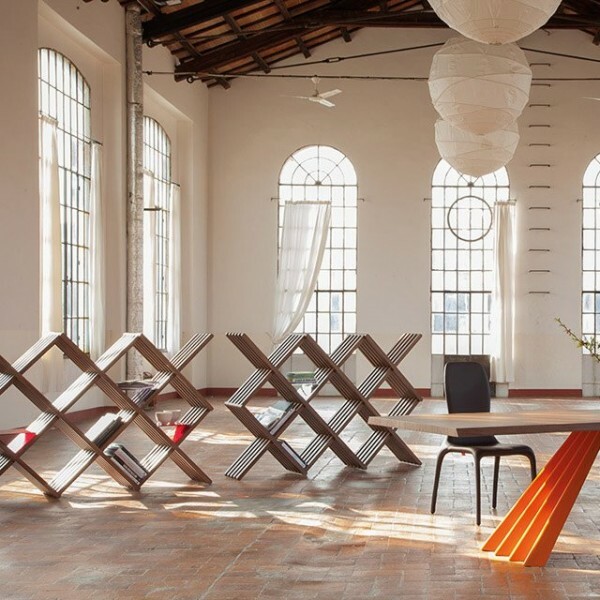 Check out Faz Daybed by Vondom at its original source. 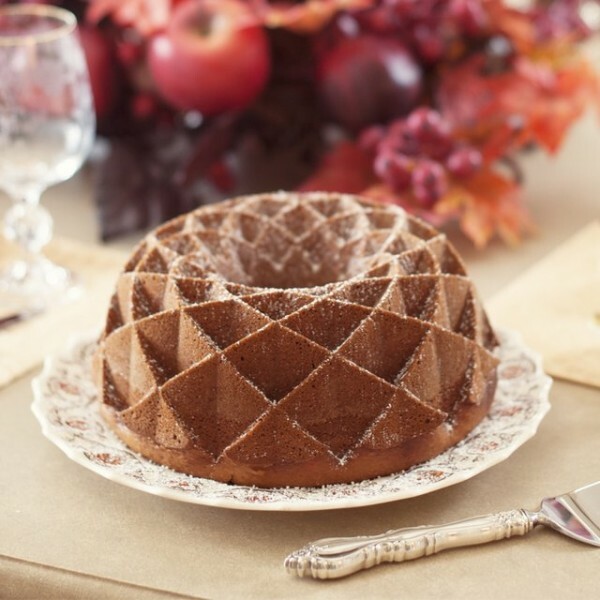 The Jubilee Bundt Pan features a unique patterned design that catches more glaze or sauce and looks stunning for special occasions and everyday desserts. Check out Jubilee Bundt Pan at its original source. Check out Lexon Flow Radio at its original source.